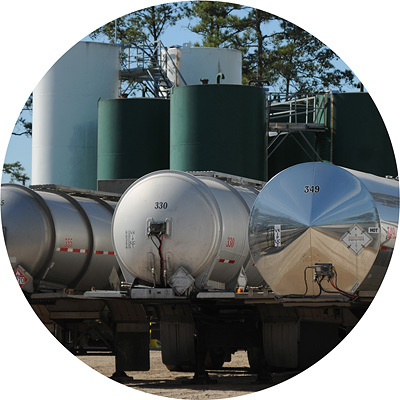 Recycling Distressed Surplus Oil and Co-Product Fuels | Phoenix Oil Inc.
We offer competitive prices for heavy oils, base lubes, Diesel, naphta, and other hydrocarbons for Industrial and Marine Fuels. Buy our quality recycled products including, Fuel Oil cutterstocks, Marine Fuel blendstocks and Refinery feedstocks. Phoenix Oil Inc. has been in business since 1981 and continues to serve its customers today with the same personal attention that has contributed to it’s success. Even though Phoenix Oil has maintained steady growth in its facility, product’s and services, they still makes it a priority to give personal attention to it’s many valued customers. Using this philosophy, of doing business, gives us the ability to determine what’s important to serving each and every customers needs. We take great pride in the relationships that have been built over the years, and look forward to new opportunities in the future. 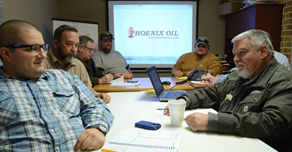 Phoenix specializes in oil blending, processing, trading and reclassification. 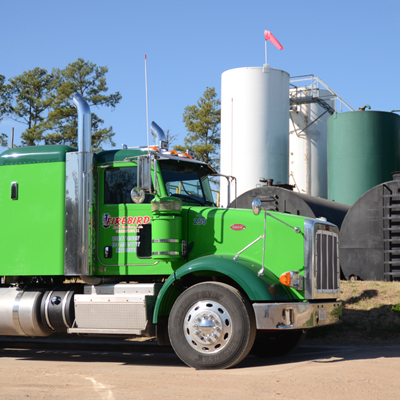 Product sales and procurement activities extend throughout the U.S. and are shipped by tanker truck to and from our Humble Texas processing facility. 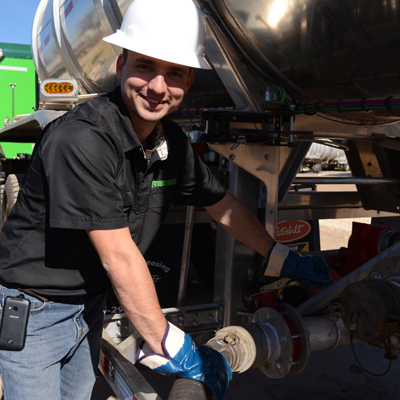 Phoenix Oil recycles many different types of distressed petroleum oils and off-spec fuels. We specialize in helping companies who generate co-products, tank and tower bottoms, petrochemical products. 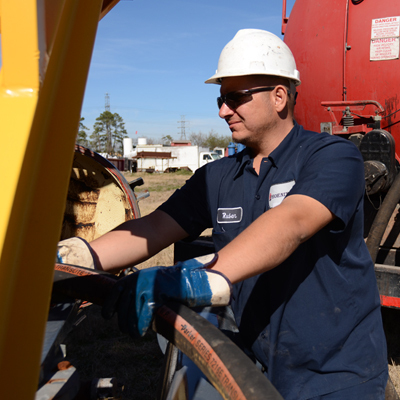 Phoenix Oil sells quality petroleum products that meet or exceed client specifications. We recognize that these needs can change regularly and work closely with them to accommodate their requirements.